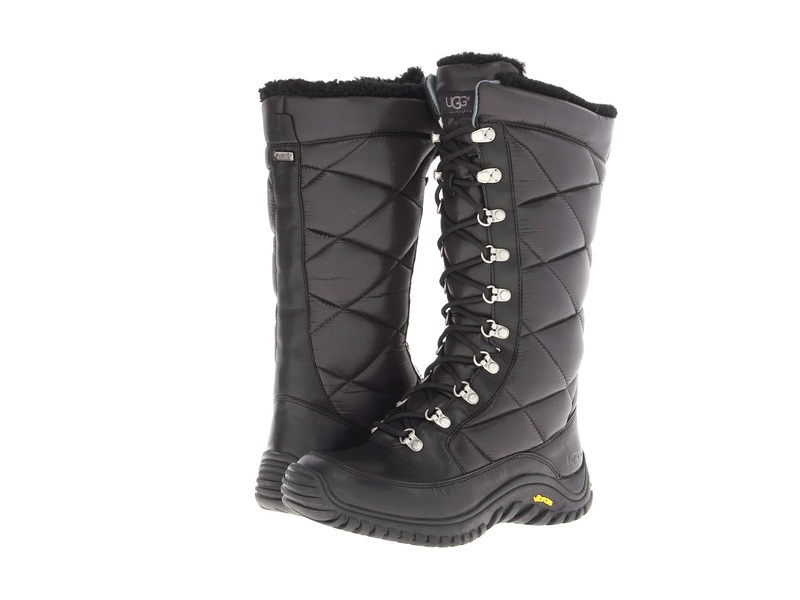 Ugg Kintia for $199. These look so comfortable and I love the quilted fabric. A happy color for dreary days, lightweight and easy to pull on, Keen Sunriver for $91. 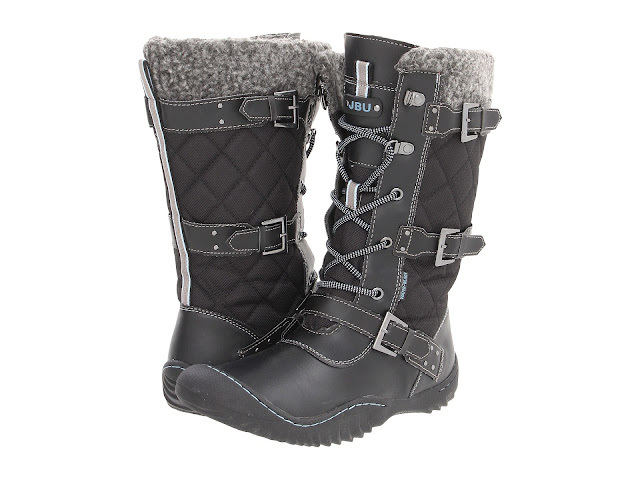 Jambu added trendy buckles to their cute Mount Everest boots, $112. 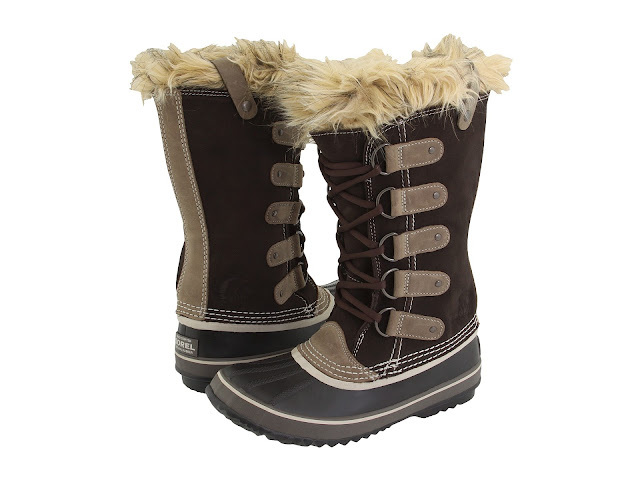 for those who want the snow bunny look, the Sorel Tofino in Fawn, $128. 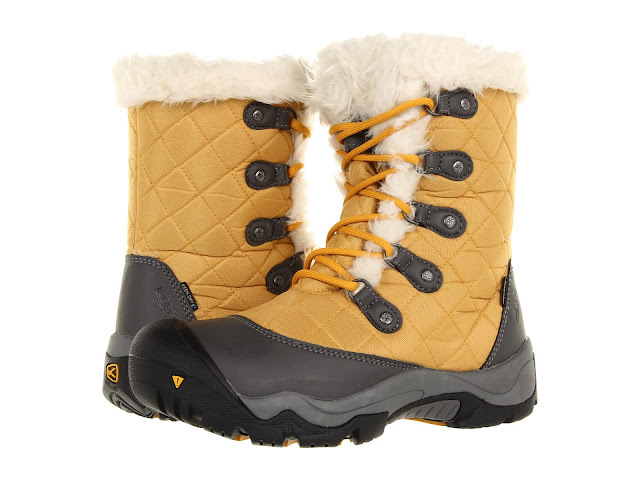 All we need is snow :) Your post reminds me to get a pair of quality insulated boots for walking Panda and Mocha. And shoveling snow if we ever get any. Snow boots have come a long way, haven't they? :) Pretty choices! Great blog = "shoes for snow " .. This is the first time I have come across your-site. Thanks!